Ooh la la. (Naughty. In 1800s, our New Orleans bed and breakfast home was a bordello catering to society’s elite). 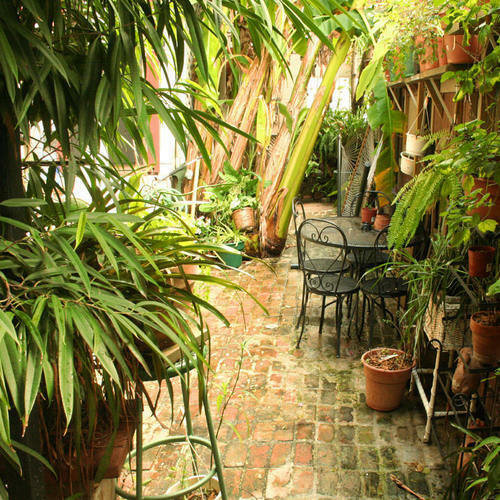 Now, a New Orleans bed and breakfast, in a convenient New Orleans location, so no car needed. YESSIREE. 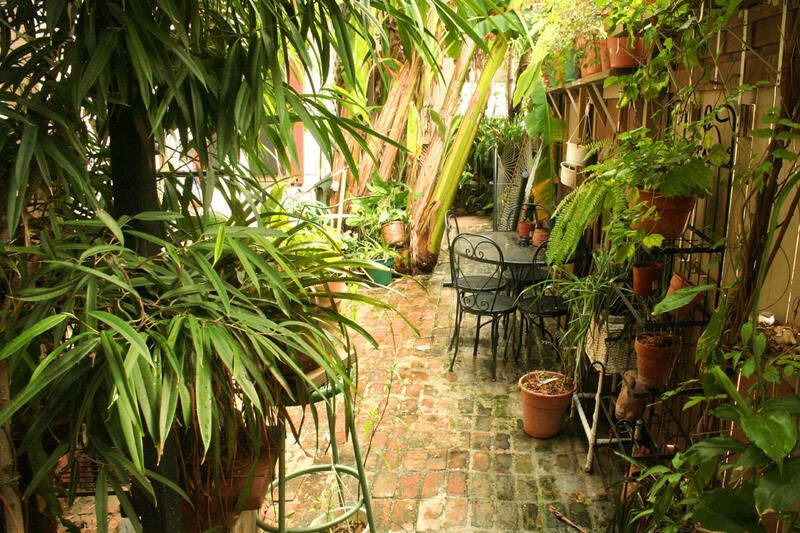 Our accommodations at the B&B are an easy walk to all attractions in New Orleans French Quarter. Music clubs and bars on Bourbon Street, the nightlife in the French Quarter is something you’ll never forget. Restaurants in New Orleans rival those in any major city, and there seems to be music on almost every corner: Cajun, Zydeco, Jazz, Blues, R&B, and don’t forget historic Faubourg Treme neighborhood nearby.